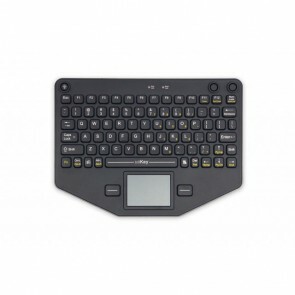 There are a vast number of jobs and industries that require rugged keyboards for one reason or another. Most obviously, industrial, military, exploration, mining and energy companies whose operatives may be employed over rough terrain and in harsh conditions. But they're not the only ones. Workers in factories and distribution centres may not be at the mercy of the elements, but their keyboard will still need to stand up to wear and tear, moisture, dust, chemical or paint spray. 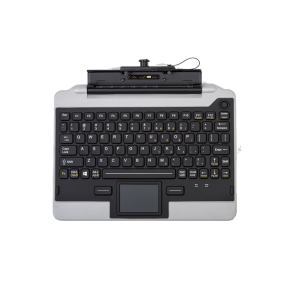 Similarly medical and healthcare environments require medical-grade keyboards that can withstand harsh cleaning and capable of being disinfected, while military, marine and submarine environments demand keyboards that are 100% humidity proof and certified to meet stringent industry standards such as MIL-STD, ATEX, IECEx, EN, SIL and DNV. Our rugged keyboards are available in all shapes and sizes and sealing options including IP65, IP66, IP67, IP68. NEMA 4, 4X, 12 specifications making them suitable for a broad range of applications and environmental situations.Furthermore, our standard rugged keyboards are available in 22 different language layouts and can be fully personalised with private labelling and branding. 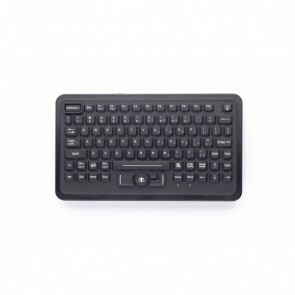 In addition to the standard off the shelf offering, F B Peripherals can offer a COTS, MOTS or fully customised keyboard solution to bring the keyboards into alignment with exact requirements for your specific need and situation. Furthermore, our keyboards are available in 22 different language layouts and can be fully personalised with private labelling and branding. 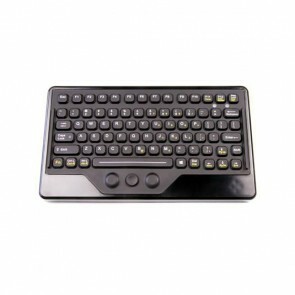 Feel free to explore our range, we offer the best in class and most comprehensive range of Rugged keyboards available. if you need assistance in choosing the best-rugged keyboard for your application, please do not hesitate to contact us.